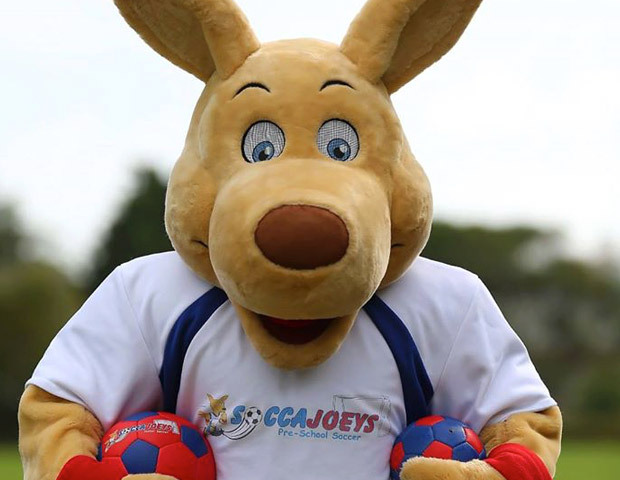 Soccajoeys – A fun and enjoyable soccer program for boys and girls aged 2.5 to 8 years. 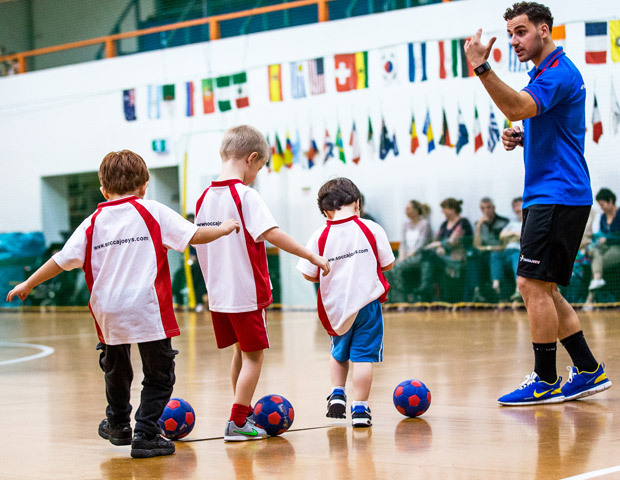 Our mission is to give children the opportunity to develop skills for life through soccer. Soccjaoeys classes encompass physical, social and educational outcomes to foster and nurture every child. 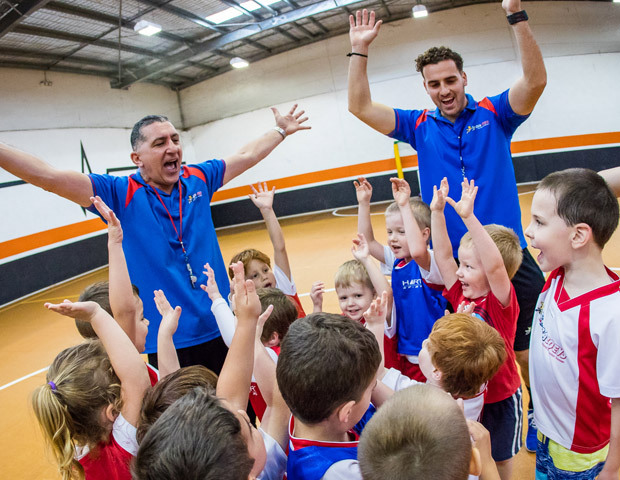 Soccajoeys provides an inclusive and dynamic environment for children to experience the joys of the world’s most popular game and develop a healthy and active lifestyle. 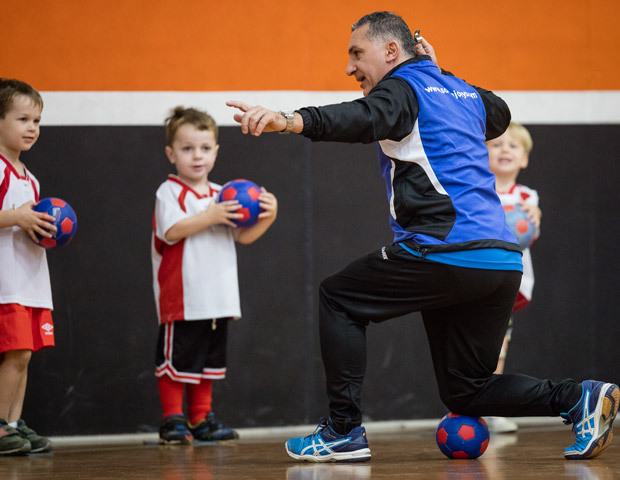 We offer a range of age-specific programs where children can learn to play soccer and progress from one program to another, developing their skills every step of the way. For more information email: info@soccajoeys.com or call 1300 781 735.